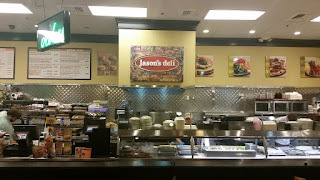 "About Jason's Deli: Who We Are: Jason's Deli stands for three simple concepts: PEOPLE, FOOD and CHOICE. We were founded in 1976 by Joe Tortorice, Jr. who believes in treating employees as family and backs it up by making remarkable investments in our people. We have a Leadership Institute that offers free classes in money matters, ethics, conflict resolution, emotional intelligence, and in the core values of our brand. Joe also started a program called The Fishing School in order to empower hourly employees to better themselves professionally by becoming managers and leaders. 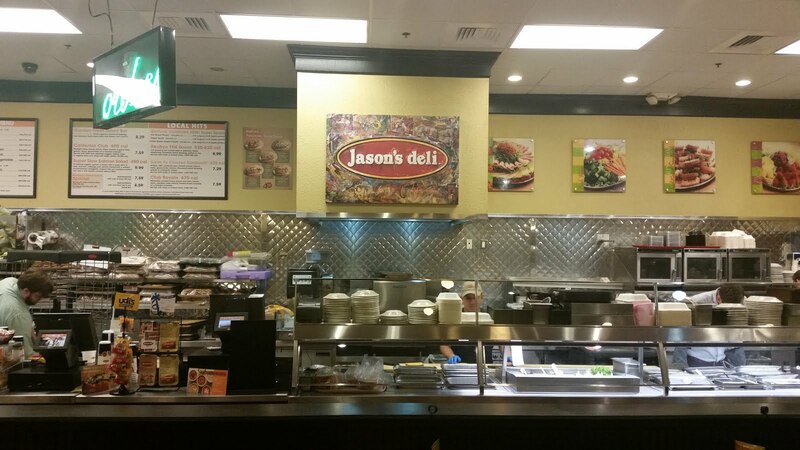 In addition, Jason's has a non-profit foundation to help our employees when in crisis.